Elf on the Shelf Shenanigans! - Apple-y Ever After! Elf on the Shelf Shenanigans! 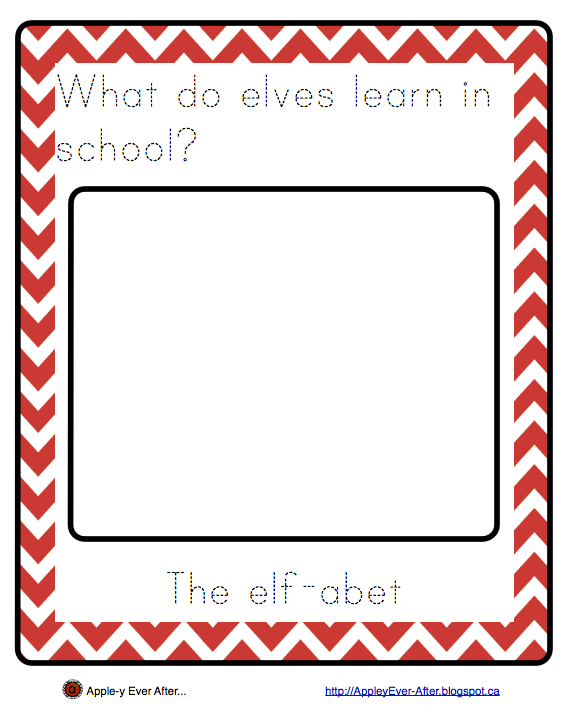 I have been a busy busy bee, decorating my classroom, creating elf shenanigans, and creating new fun things for my class to do and be a part of! 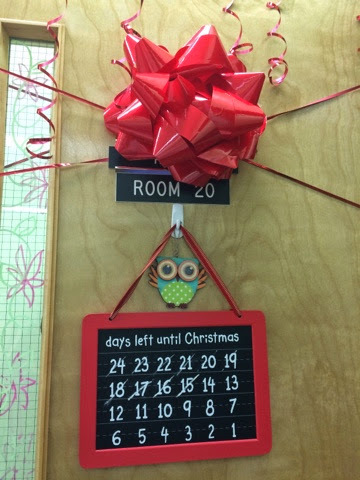 Here is a peek at my decorated room and all the fun that is going on! 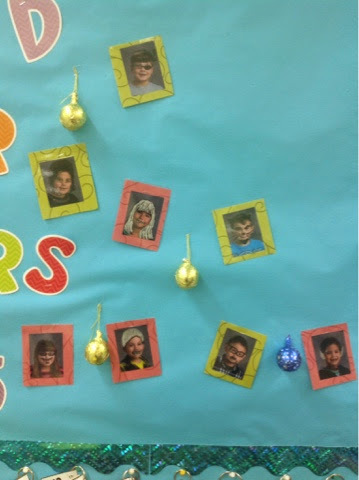 He coloured all over the pictures of my students! 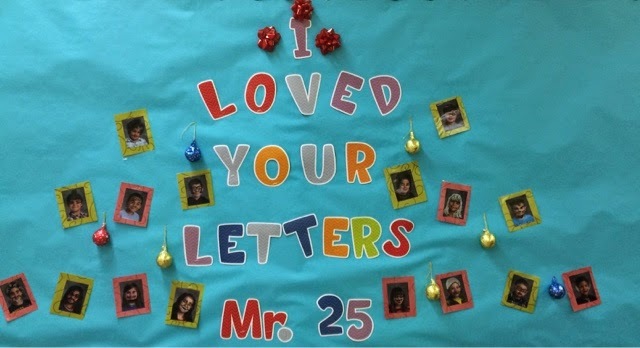 I have a feeling they will be very excited about all the fun that Mr. 25 is bringing back with him! 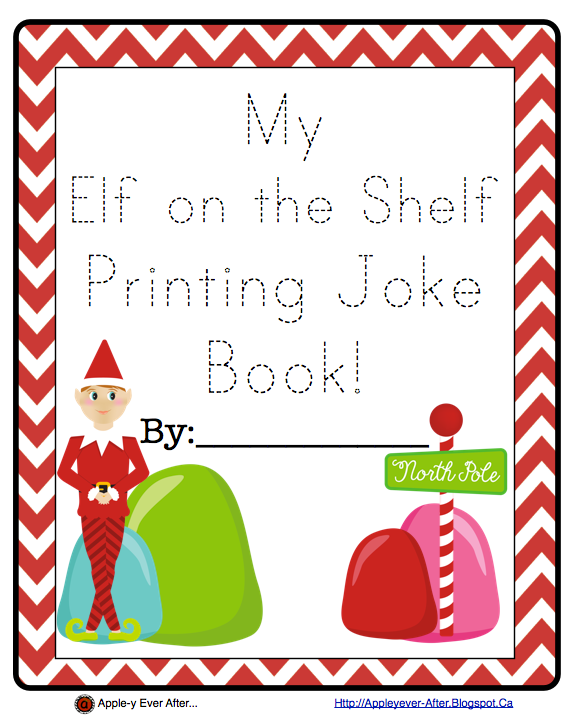 I just finished my "Elf on the shelf" themed printing and cursive joke book! 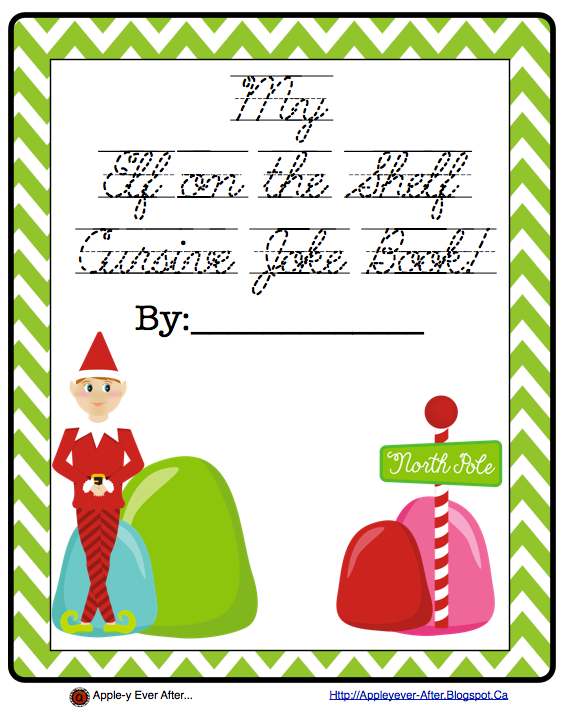 It has 21 jokes in both fonts for students to practice their printing and handwriting/cursive skills! How fun is that? 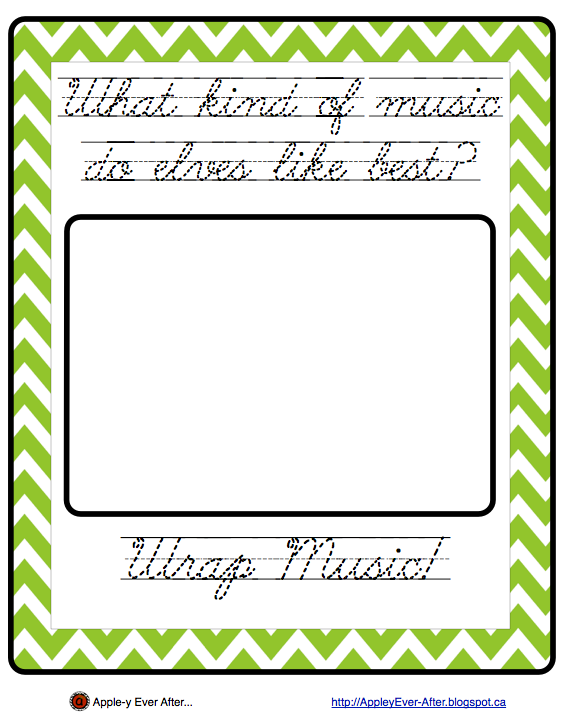 I can't wait to introduce this little gem to my kiddos tomorrow! You can find this item here in my TpT store! Hope you like it! Hi Holly! I'm Susan and I love your new blog design! 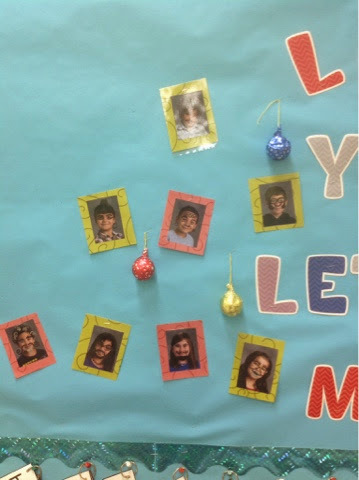 What grade do you teach? I love your fun antics! Can't wait to read more of your posts. Stop by my blog and join my new linky party! Hope to talk to you again soon! 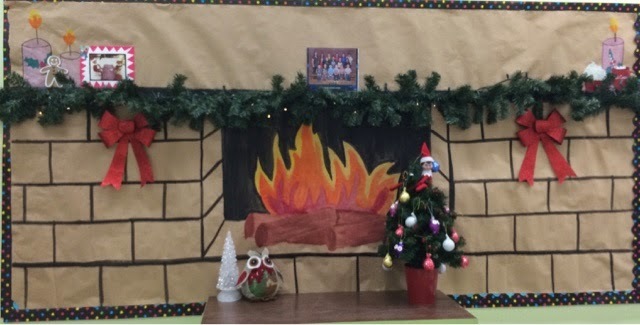 Elf on the Shelf fun!